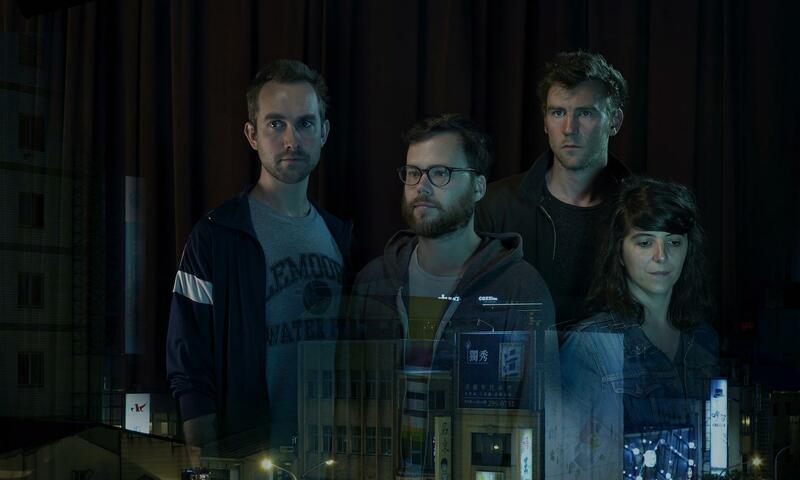 De Belgian band BRNS (pronounced as “brains”) is in for their fourth show at Dour. The fixed value in the southern part of the country managed to conquer France, The Netherlands and the UK with all their different masterpieces. The album Suger High is their newest burst of mysterious melodies, dark but still irresistible catchy. This band is one of Belgian’s finest at the moment, can’t afford to miss out on them.